Are avocados healthy for dogs or toxic? Home Food Can Dogs Eat Avocado: Is It Safe to Share Your Fruit? Can Dogs Eat Avocado: Is It Safe to Share Your Fruit? Can dogs eat avocado? Are there any benefits to sharing your avocado snack with your dog? Or is it a cause for concern if you find your dog eating an avocado? 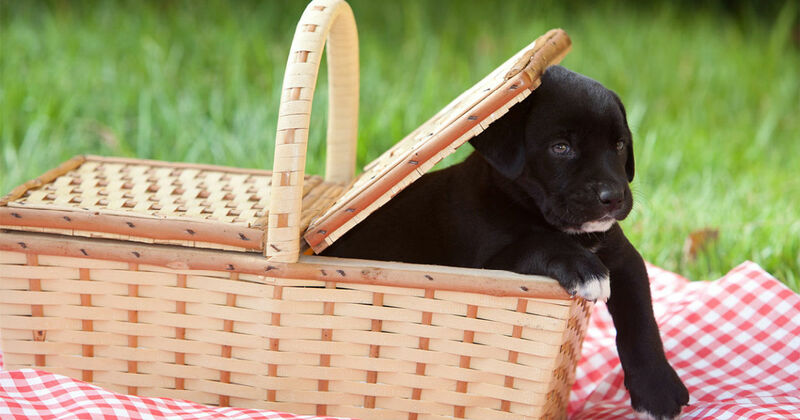 Avocados are a popular food choice, but if you’re wondering “Can dogs have avocado?” as well as “Is avocado toxic to dogs?” then we can help answer your questions on this topic. The avocado, or Persea americana, can be traced back to Mexico, around 10,000 years ago. There are three recognized varieties—Mexican, Guatemalan and West Indian. Each variety can be broken down into different cultivars, with the “Hass” cultivar being one of the most popular. Eighty percent of all cultivated avocados worldwide are Hass avocados. In the U.S., most avocados are grown in California. Interestingly, the avocado is classified as a single-seeded berry. Whilst many of us love avocados, is avocado OK for dogs? Let’s take a look at why you might want to add this fruit to your dog’s meals. 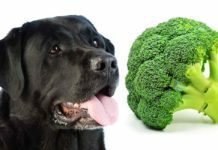 Most of us know we should eat a certain amount of fruit and vegetables per day, so it can be tempting to assume that dogs require the same. 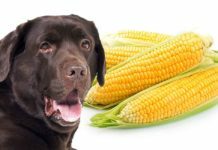 Unlike us, dogs don’t require carbohydrates. 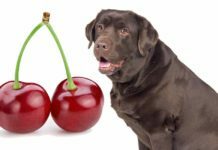 Despite this, there are some benefits to feeding your dog certain fruits. Like many fruits, avocados contain antioxidants such as Vitamin E, as well as the carotenoids lutein and zeaxanthin. Antioxidants are important to protect our bodies against free radicals, which are shown to contribute to a range of diseases. By eating a diet rich in antioxidants, we can reduce this damage to some degree. Of course, our beloved dogs are also exposed to free radicals, so you might want to check if your dog’s diet contains antioxidants. It has been shown that feeding elderly dogs a diet rich in antioxidants can improve cognition when combined with behavioral enrichment. As well as being delicious, avocados are also famous for containing both poly and monounsaturated fats, also known as “good fats.” They also contain fiber and a great range of vitamins and minerals. Avocados are what are known as a nutrient-dense food because they contain high levels of vitamins and minerals with a relatively low calorific content. A 50 gram serving of avocado contains only 80 calories, but almost 20 different vitamins and minerals. Considering all these great benefits, it’s easy to see why we might consider adding avocado to our dog’s diets. 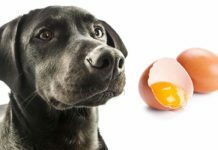 First, though, it’s important to remember that not all of our foods are safe for dogs. There’s a lot of conflicting information about the safety or otherwise of feeding avocado to your dog. Some websites say they’re poisonous, others say they’re safe. Who’s right? An important thing to remember here is that the avocado can be broken down into the tree, bark, leaves and fruit. The fruit can be split into the skin, flesh (or meat) and pit (or seed). So are avocados poisonous to dogs? Here’s where it’s important to consider the separate parts of the avocado. The Pet Poison Helpline does mention avocados in their list of poisons, due to the fact that they contain a toxin known as persin. The majority of persin is concentrated in the leaves, bark, pit and skin of the avocado. The flesh contains a much lower level, which doesn’t seem to affect dogs. Much of the controversy around feeding avocado to dogs stems from a study published in 1994 that focused on two dogs that both became ill and later died. A potential cause was they’d both eaten whole avocados and parts of the plant. More recent studies, notably one conducted in 2012, looked at the safety of feeding an avocado extract to dogs over a six-month period. The extract, fed at up to 1.1 percent of the diet, was a “defatted, water-soluble extract of flesh, skin and pit” of avocados. It was found that the dogs readily consumed the avocado extract and suffered no adverse health effects. You might be worried that due to their high fat content, avocados might not be an appropriate addition to your dog’s diet. Fats are not bad for dogs, but you do need to speak closely with your veterinarian before making any major changes to your dog’s diet. A diet that is high in fats has previously been linked to pancreatitis. 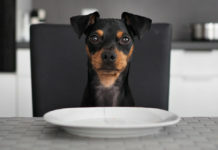 A study in 2008 found that dietary indiscretions were more likely to increase the risk of developing pancreatitis such as eating table scraps or raiding the trash can. The majority of pancreatitis cases actually have no known cause. Due to their high levels of vitamins, fatty acids, fiber and many other nutrients, there’s certainly an argument that avocados can be good for your dog. There are also commercially available dog foods containing avocado meal and oil. If you like the idea of feeding your dog avocado but are concerned about preparing it yourself, some dog foods are available with avocado included. AvoDerm Natural dog food contains avocado oil and avocado meal—made from only the flesh of the avocado itself and never from the leaves, stem, bark or seed. If you like the idea of feeding your dog fresh avocado too, then there’s no reason why not. There are a few considerations you’ll need to keep in mind. Cut the avocado into small pieces, taking care to remove the pit and skin. Dispose of these in a safe place where your dog cannot access. Start off with only a small amount of avocado, as any new food has the potential to give your dog an upset tummy. Whilst dogs are certainly less susceptible to the effects of the toxin persin than other species such as birds and cows, it’s still not a good idea to feed them excessive amounts of avocado. 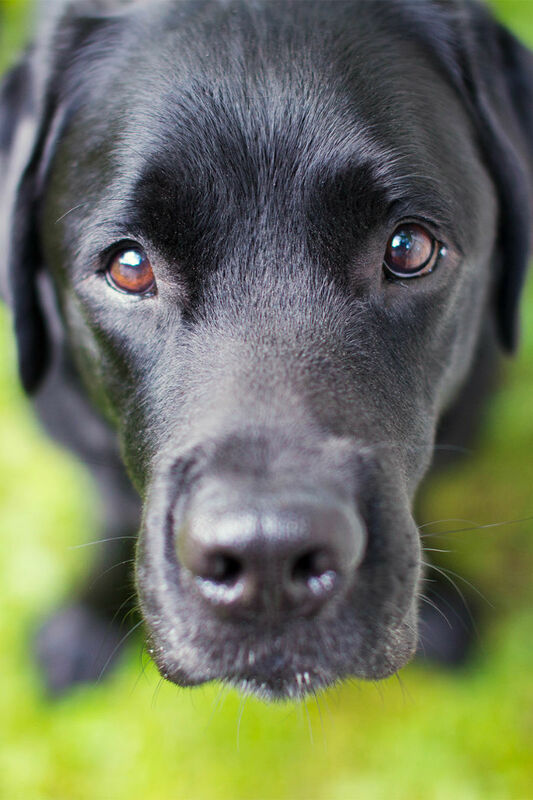 Too much may cause your dog to develop a mild case of toxicosis, which could be seen as diarrhea and vomiting. It’s suggested that Guatemalan avocado varieties are most associated with toxicosis. So it’s probably best to stick to feeding fresh avocado as an occasional treat only. 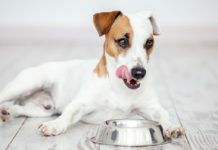 If you have made the decision to feed a dog food enriched with avocado then that’s a different matter, as the quantities have been deemed safe for everyday consumption. What to Do If Your Dog Eats an Avocado Seed? If you come home to find your fruit bowl on the floor and think “My dog ate avocado,” then try not to panic. Some dogs will eat the flesh and leave the seed and skin. See if you can find any scraps that might indicate if that’s the case. The main risk of your dog eating an avocado is that the seed can cause a blockage in its esophagus, stomach or intestines. So, if you suspect your dog has swallowed an avocado seed, call your vet and ask for advice. If your dog has eaten a lot of avocados, then he may develop an upset tummy. Avocados are a source of antioxidants, vitamins, minerals and good fats. So, is avocado OK for dogs? Yes, as long as you only feed the flesh of the avocado as a treat every now and again. Choosing a dog food that contains avocado extract is also a great option if you want to feed avocado on a more regular basis. 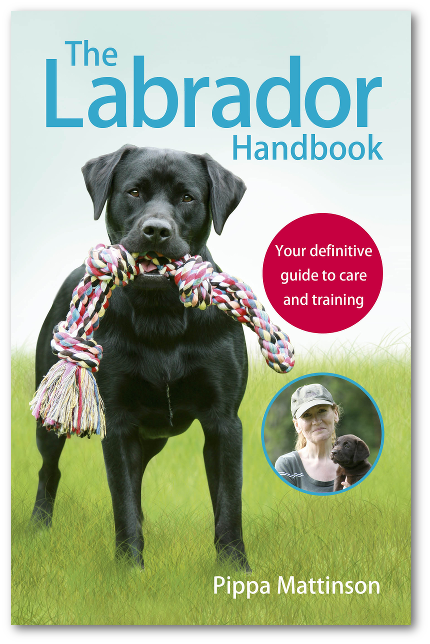 Your dog’s health relies on a range of factors including a balanced diet, exercise, and a safe and loving home environment. Whilst some dogs will definitely enjoy an occasional treat of fresh avocado, it shouldn’t necessarily form a regular part of their diet. Landon, A., 2009, “Domestication and Significance of Persea americana, the Avocado, in Mesoamerica,” Nebraska Anthropologist. Storey, W.B., 1973-74, “What Kind of Fruit Is the Avocado?” California Avocado Society Yearbook 1973–74.